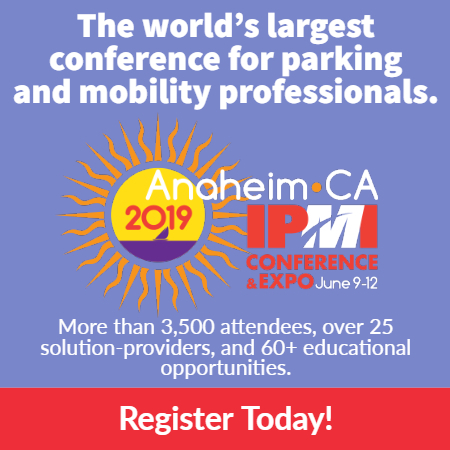 After a nearly year-long audit of its disabled parking permit program, California may implement strict new processes designed to curb permit abuse, at least if one lawmaker gets his way. State Sen. Jerry Hill last week introduced legislation that would require the state department of motor vehicles to conduct quarterly audits of applications; reference death master files to ensure permits are cancelled when holders pass away; require permanent permit holders to reapply every four years; and limiting the number of replacement placards holders can order, among other measures. 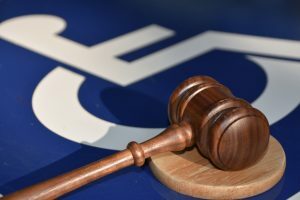 The audit found that 70 of 96 approved applications in a sample group did not include adequate documentation to certify qualifying disability. Additionally, it found that 35,000 current permits were still on the roles despite their owners having died. Senate Bill 611 will be formally introduced later this month. Read the whole story here.